The daughter of a Korean Pop Musician & Dance teacher, Jennifer Chung found her own voice as a singer-songwriter as one of the pioneers of online music content creators. With over 38 million+ views and an international following, her voice is admired for its versatility in musical storytelling: theatrical belting strength, soulful-pop textures, and clean control with jazz influences. November of this year, she followed up with an Acoustic Album of After All which can be found on all streaming platforms. Born in Seoul, Korea, raised in the Bay Area, with roots in Southern California— Jennifer now calls Atlanta, Georgia her home. Her and her husband, Joules, also release music together as WATS. 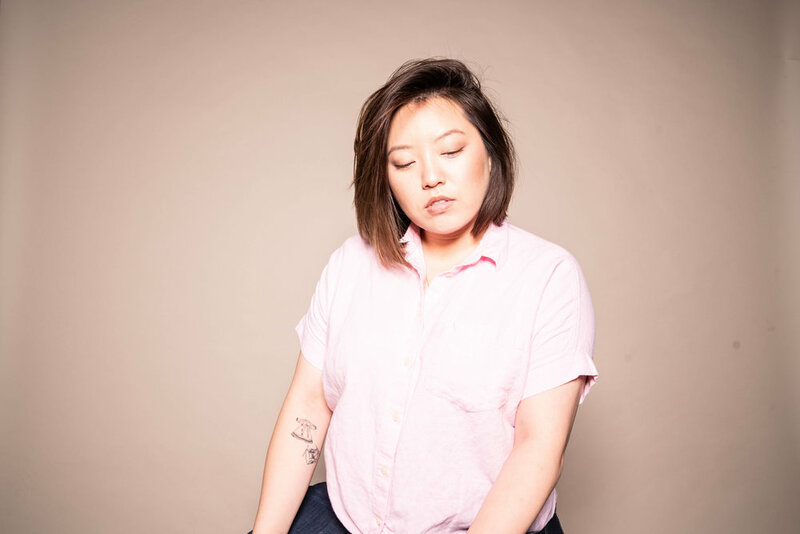 Reconnecting with her father, conquering insecurities and self-care are just some of the themes present on Jennifer Chung's new mini-album "After All."